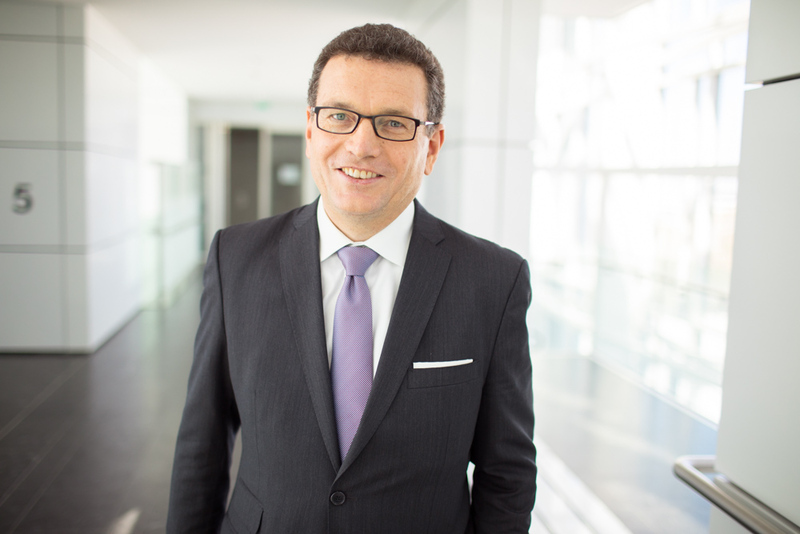 Dr. Helmut Reisinger is the new chief executive officer (CEO) of Orange Business Services, effective today, taking over from Thierry Bonhomme, who becomes special advisor to the Chairman and CEO of Orange before retirement later this year. Following the March 5 announcement of the creation of a more diversified and international Executive Committee within Orange, Helmut will report to Stéphane Richard, Chairman and CEO of Orange, and will be a member of the Group’s Executive Committee. Most recently Helmut was executive vice president, International at Orange Business Services, in charge of all international enterprise business activities, excluding France. As CEO, he will direct the company strategy to support the digital transformation of enterprise customers in France and around the world. "I am honored and excited to lead Orange Business Services on its ambition to be at the forefront of the data-driven economy. I believe our global talent, expertise and assets position us to deliver an unmatched experience for our enterprise customers worldwide. With a relentless customer focus – combined with people empowerment and commitment to innovation – I am confident that we will achieve continued success and growth for both our customers and Orange,” said Dr. Helmut Reisinger, chief executive officer, Orange Business Services. Leveraging more than 20 years of experience in the enterprise market and solutions space, Helmut has an extensive international and customer-focused background with multiple leadership roles. Before joining Orange Business Services in 2007, Helmut held management positions across Europe at Avaya Inc, NextiraOne Germany and Alcatel Austria. said Dr. Helmut Reisinger, chief executive officer, Orange Business Services.